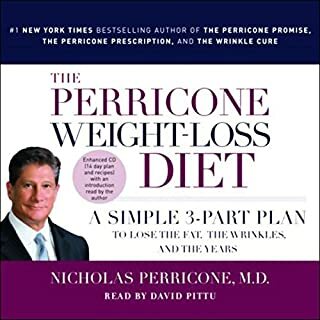 Millions of women and men have restored youthful radiance, smoothness, and suppleness to their skin through Dr. Nicholas Perricone's advice, care, and transformative eating plan, and all with the welcome yet unexpected benefit of losing excess weight along with the wrinkles! Building on this discovery, Dr. Perricone breaks new ground with his trademark anti-inflammatory program based on the foods, supplements, and lifestyle changes with the proven ability to accelerate fat loss. Dr. Nicholas Perricone has helped millions of people maintain younger-looking skin. But in order to truly look and feel younger, readers must preserve the entire body, not just the skin. 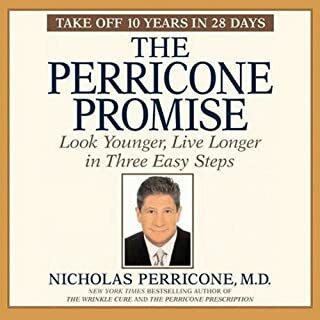 Now, Dr. Perricone reveals a groundbreaking, 28-day program that promises to help readers stay young forever. The secret is neuropeptides, the biggest breakthrough in anti-aging medicine. 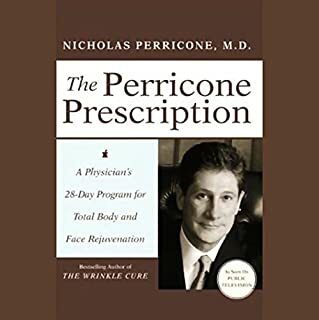 By: Nicholas Perricone M. D.
Narrated by: Nicholas Perricone M. D.
From Yale University's dermatological and anti-aging, expert Nicholas Perricone, M.D., comes the all-natural program that has already helped tbousands -- including top Hollywood stars. This antioxidant plan revitalizes your skin from the outside and inside, reducing and effectively erasing wrinkles and blemishes, no matter your skin color or type, no matter your age. In Ageless Face, Ageless Mind, Dr. Perricone takes several leaps forward. He examines the cardinal processes of aging and discusses the causes of wrinkles, heart disease, cancer, diabetes, Alzheimer's disease, and more. He then reveals revolutionary strategies and technologies to control and prevent the deleterious effects of these age-related conditions. Through diet, supplements, and cutting-edge therapies based on the latest ground-breaking information, we can rebuild our bodies. 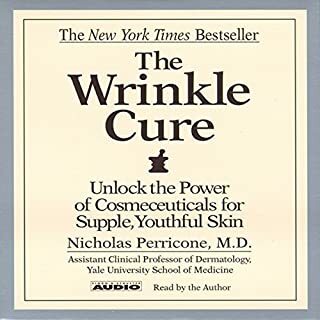 Long recognized as a pioneer in reversing skin damage caused by aging, Nicholas Perricone, M.D. now turns his knowledge and expertise toward acne. Here, Dr. Perricone finally delivers the solutions acne sufferers have been waiting for. 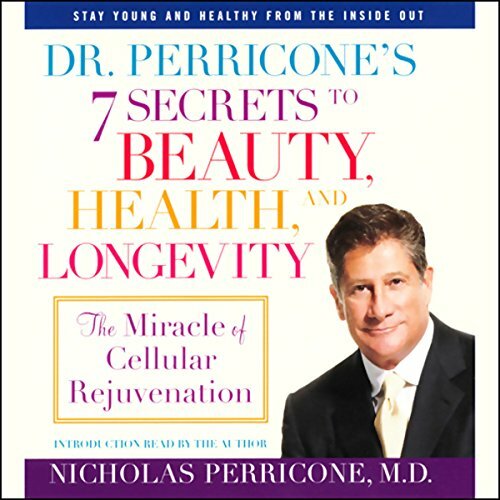 Including cutting-edge information on nutrition and supplements, and the best exercises, Dr. Perricone's 7 Secrets to Beauty, Health, and Longevity gives straightforward advice that really works. This book dramatically changed the way I eat! I used to eat only fruits for a meal because I thought they would give me a lot of anti-oxidant. Man, was I wrong!! Protein is the way to go. In one interview, Dr. Perricone said that the day you stop eating protein is the day you age... EEK!! Back to the book, the information are written in great details. I wish I had the book though becuase many ingredients or chemical he mentioned in the book are new to me. Without knowing the spelling of the words, i find it hard to look for the products he mentioned. I advised my boyfriend to listen to the book. I did notice a difference after following his guidelines. I highly recommend this life changing book! This was a great book! 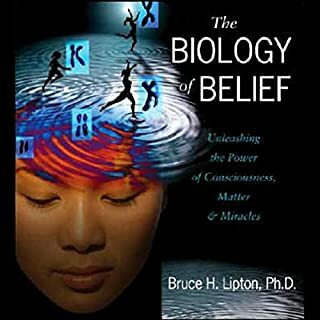 This book tells you exactly what to do and why and the science behind it to back it up. It's fast moving and jam packed with great information. It really gets you excited and motivated to wage war on aging. I backed up the audio and listened to several chapters twice because they were so interesting. As noted by the title, I do think this is a good book. 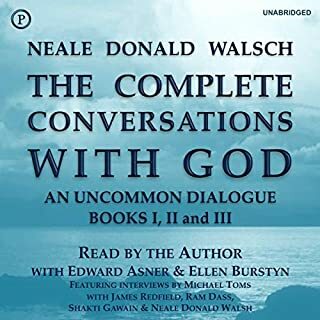 However, given the subject matter, I found it difficult to listen to an audiobook version. I think I would better grasp the concepts by reading them. That is a note on my learning style rather than the book itself. If you are an audio learner, this will probably be great for you. However, if you are like me and you tend to understand things better when you read them or through dialogue you may not love the book. this book has old health devastating views. Would you ever listen to anything by Nicholas Perricone again? Everything is detracting in the book. What character would you cut from Dr. Perricone's 7 Secrets to Beauty, Health, and Longevity? I've read his other books and this contains similar information but it's still interesting. Good for those with some knowledge on supplementation for health who want to expand their knowledge.